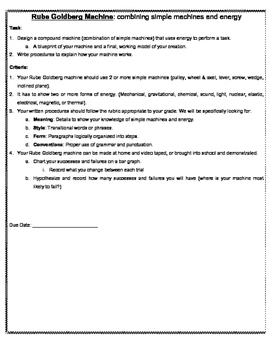 This resource is a final assessment piece used in conjunction with our Creating Inventors unit on Simple Machines and Energy. Inside you will find a page describing the task in student friendly words, as well as enough details to guide students on their task of creating a Rube Goldberg machine, but enough leeway to give them creative freedom. 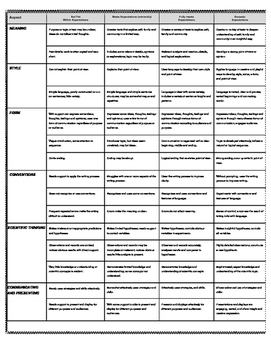 Along with the performance task is an elaborate rubric that covers the scientific thinking and reasoning as well as Language Arts written piece. You can also use this performance assessment with a rubric in conjunction with your local or provincial curriculum. 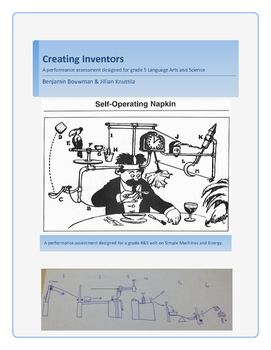 If you enjoy this free resource I urge you to take a look at our Creating Inventors unit plan that leads up really nicely to this performance assessment.